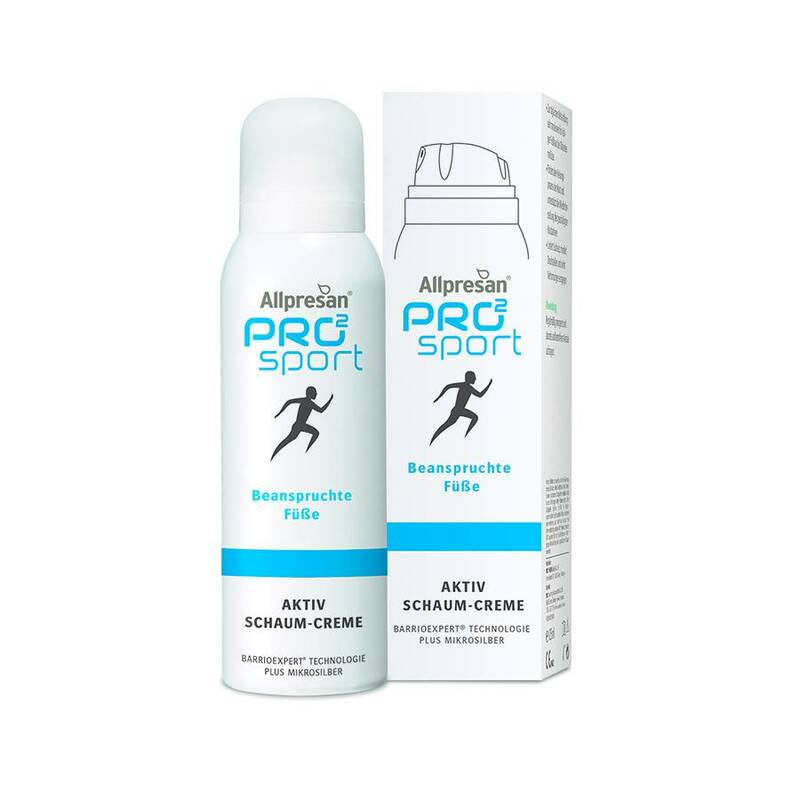 The Allpresan PRO2 Sport Active Foam Creme nurtures and softens the skin. It strengthens the resistence of the skin and prevents blistering, cornification and getting footsore. Application: Apply on affected areas on the foot.